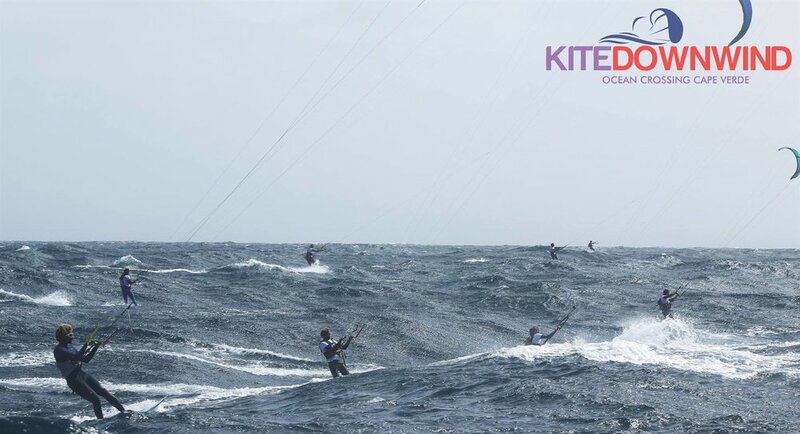 A unique event every Kitesurfer should cross off it´s bucket list! Are you interested in joining us ? 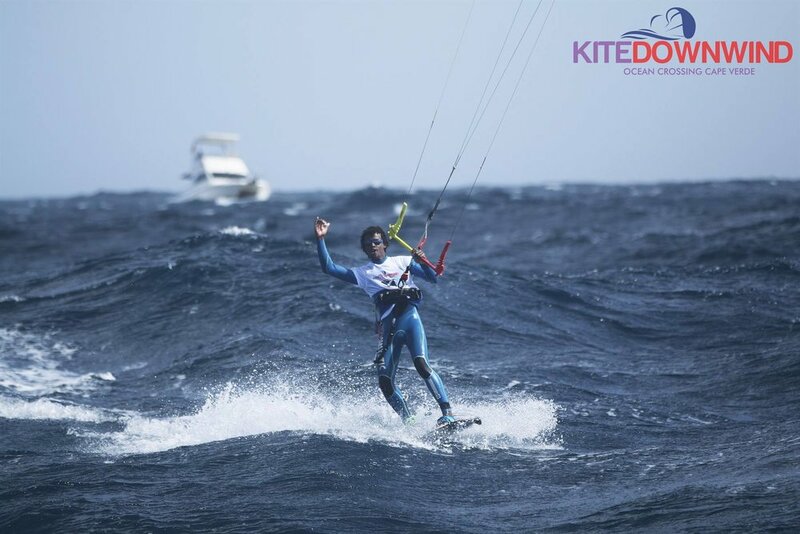 Its time for the third edition of the Kite Downwind Adventure from the 13 - 20 of February 2019. The participation fee is 390€ p.p. you can find all details below. For any questions we are happy to assist you preferably via Mail or WhatsApp. After your Sign up we usually schedule a call to clarify all further details. An exclusive location for a charming resort for your Holidays to Cape Verde. 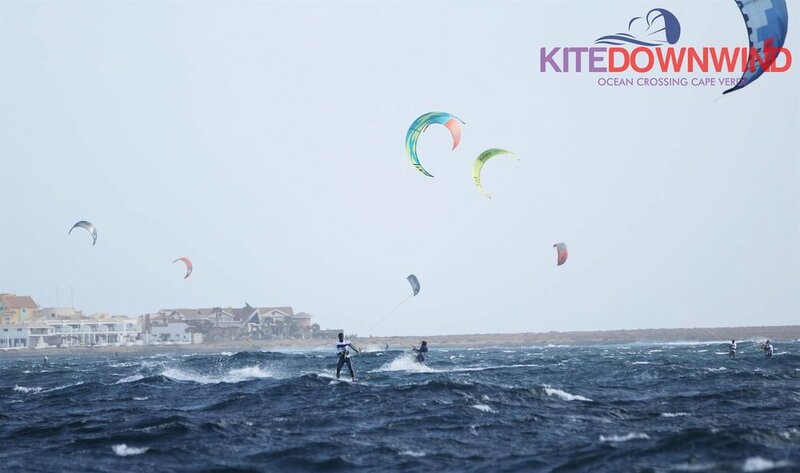 It is situated in the heart of the natural park of Norte in Boavista. The landscape of Boavista is untouched. An ancient settlement of fishermen and farmers that was abandoned in the '8Os has now been given life to after several years of patient restoration. Whats haanns ? haanns aka Hanspeter. The name was given to him by his Portuguese and Cape Verdean friends - for the sake of simplicity. 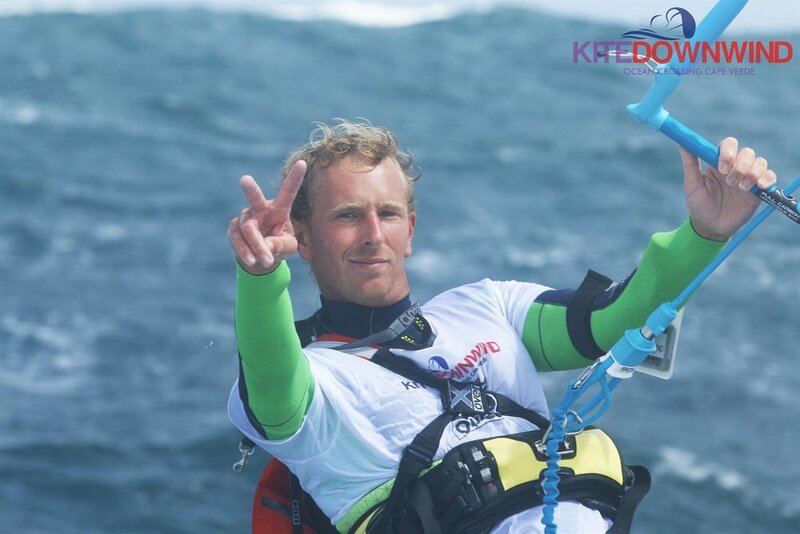 Hanspeter came to Boa Vista for the first time in 2013, because of love! 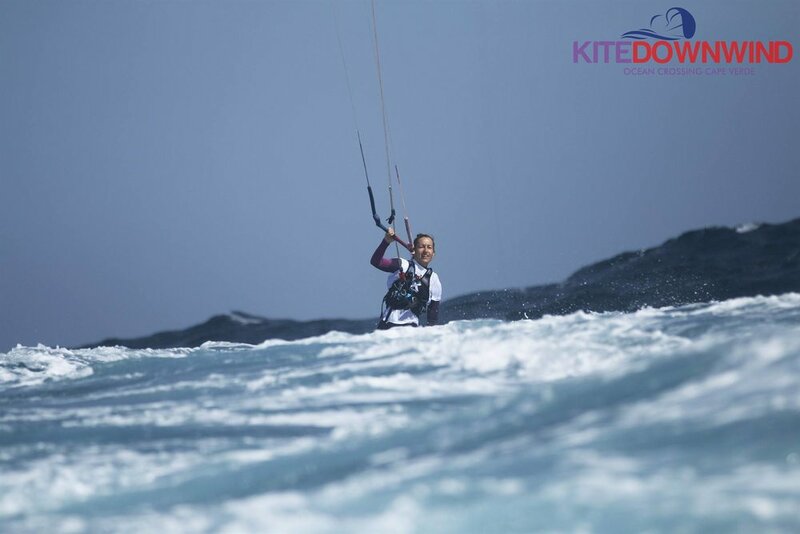 The love of kiting, the island, the country, the relaxed atmosphere and the kind people. Uli and Hanspeter have discovered that it is very important to support the kids here on the island. Because education and training is the best investment in the future of a young person. 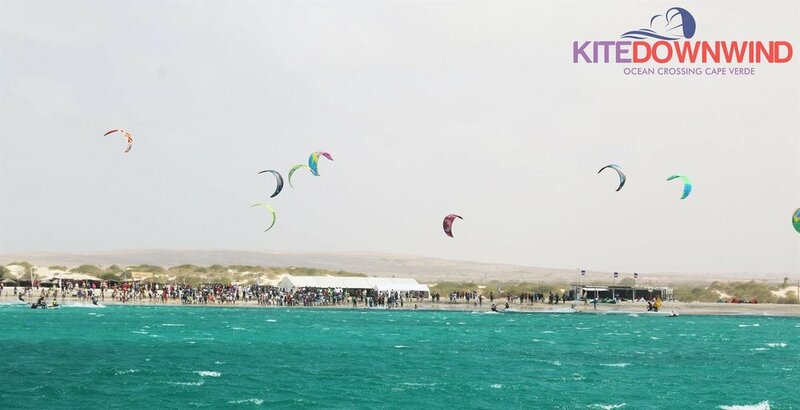 That's why haanns is involved as a sponsor in the KiteDownwind#3 2019. 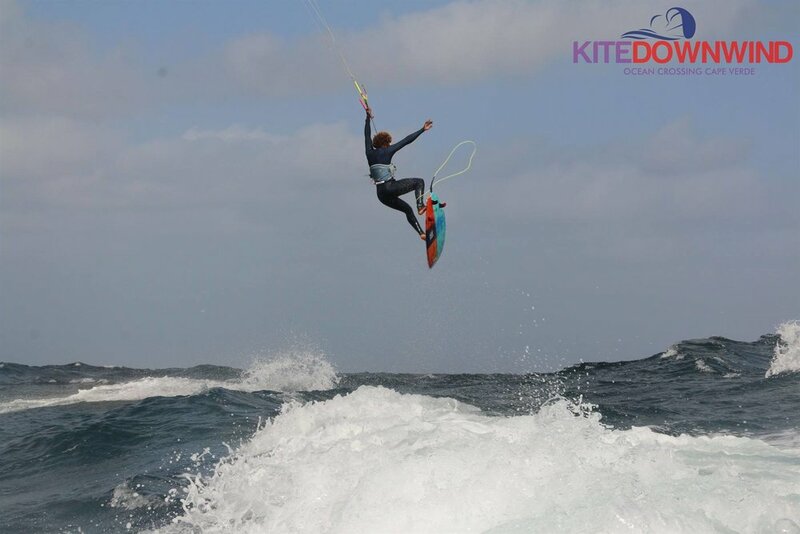 The DOWNWIND WEEK is a true adventure kitesurfing holiday that includes the famous crossing from Sal to BoaVista. 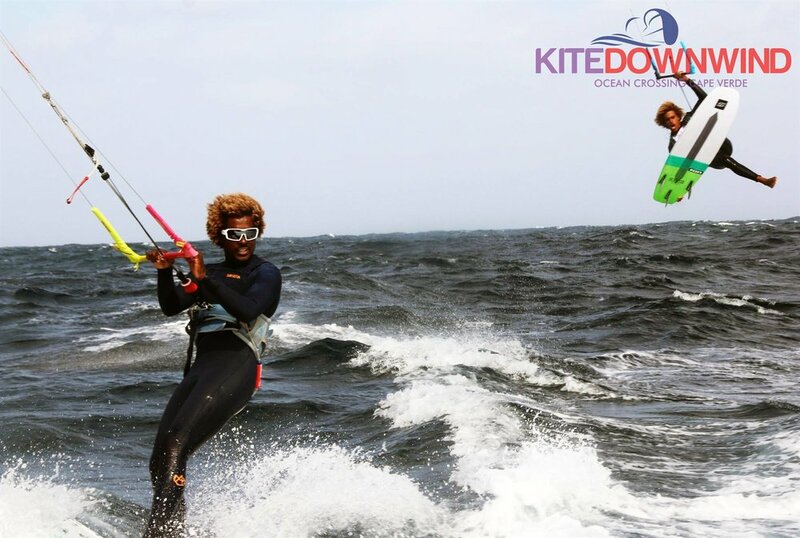 Like as a group of friends we will spent an awesome week together, exploring the island, having awesome downwinders, great food and simply life the Cape Verdean dream. 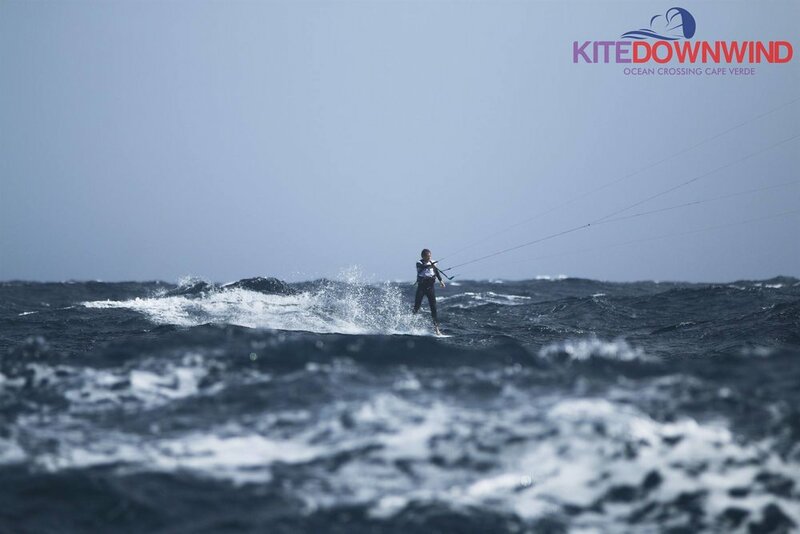 We usually schedule the downwind from Sal to BoaVista on a Sunday but all that depends on the windconditions. Important note! The program below is just an example and can be modified depending on Windconditions and will be discussed on our first evening together. 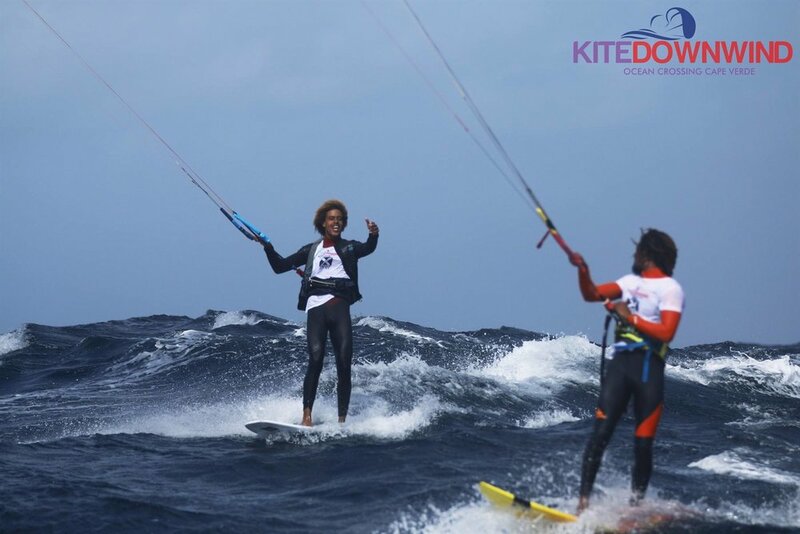 On your arrival we pick you up from the Airport, show you around and on the first evening we have dinner with all the riders at Morabeza Beach, the number one location on BoaVista. Here we get to know eachother, plan the program for the week and enjoy the no stress lifestyle the Cape Verdean Islands are famous for. 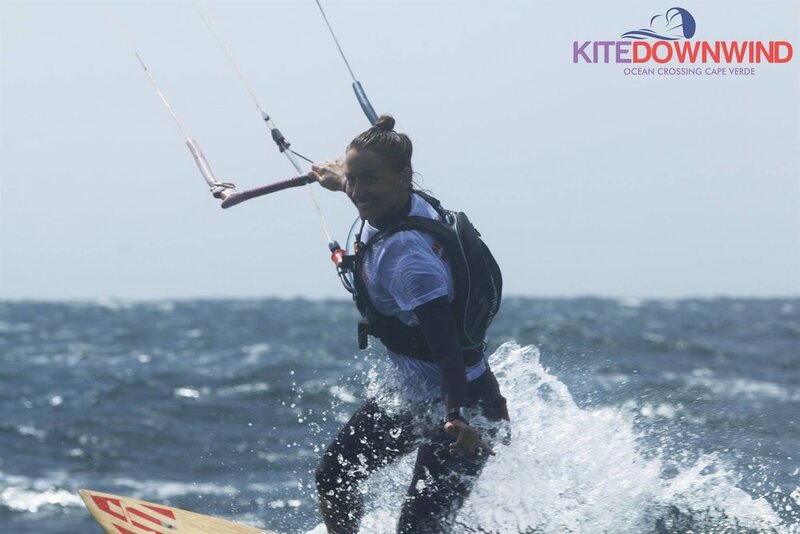 The base of our Week is the Planet Allsports Center at Praia Estoril, here we store our equipment and have acess to all the facilities like restaurant, showers, rescue service and equipment rental. "From strangers to friends we go on this journey as one"
Day 1 - CAVES OF VARANDINHA The first downwinder of the week is from Sal Rei to Varandhina, about 25km, easy and lots of fun. 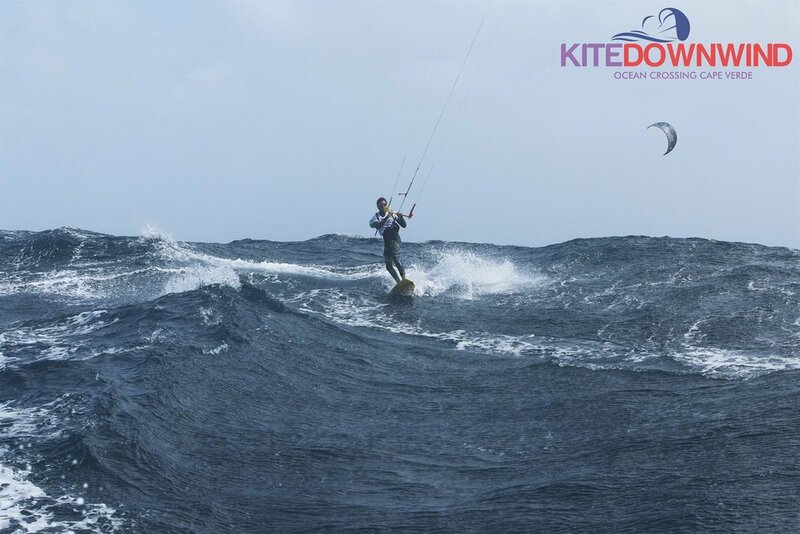 Flatwater in the beginning and great waves at the end. We organize Lunch on the beach and relax in the late afternoon with a sup session at the planet center, chess on the beach, caipirinhas watching the sunset or whatever else you fancy to do. 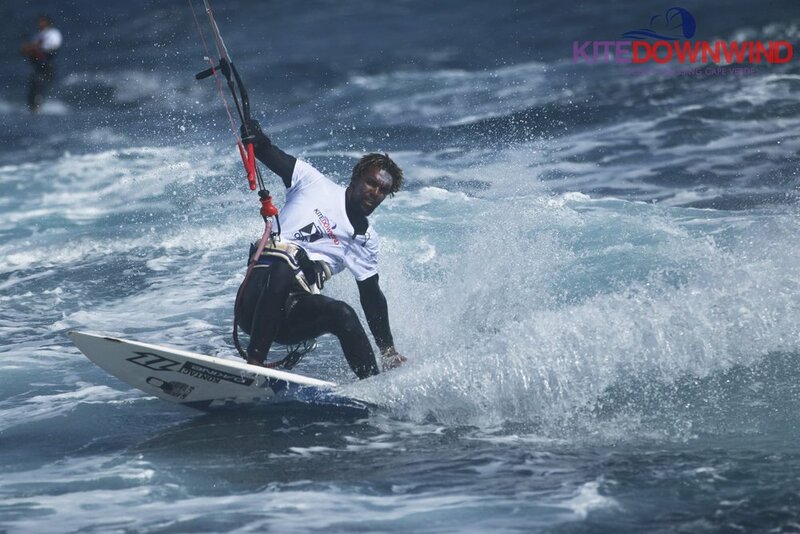 Day 2 ONSHORE DELUXE We are heading to Capo Santa Maria, a great onshore spot with lots of kickers and super-steady winds. 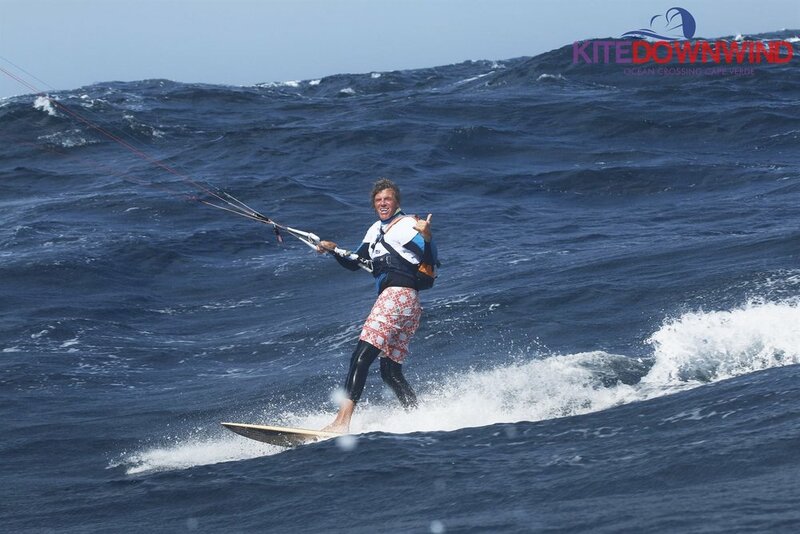 After some playtime in the white-water and lunch we start our downwind around Ponta do Sol and head down to Sal Rei. In the evening there´s the legendary BBQ at the Planet Center. Day 3 A HIDDEN TREASURE In the early morning we drive to a secret wave-spot. 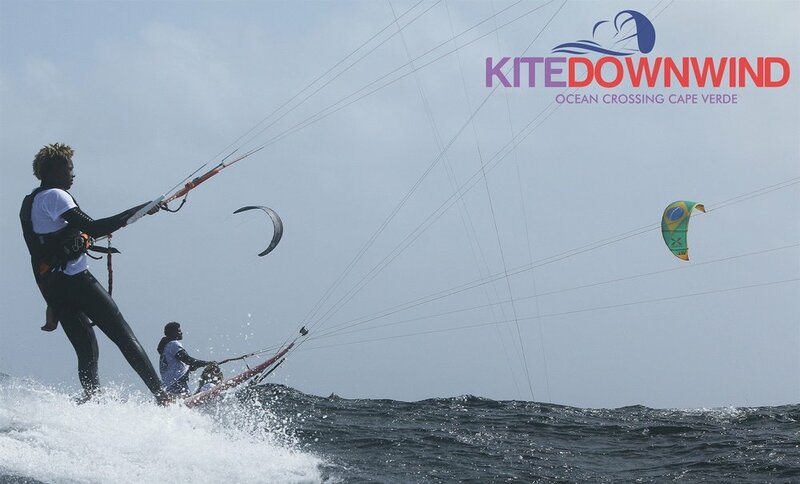 After Lunch we start the most beautiful downwinder from there to LaCacao along the endless beach of the south side of the Island. Day 4 TRANSFER TO SAL In the morning we leave to Sal Island (50km linear distance) by boat if you are seaworthy or by plane. 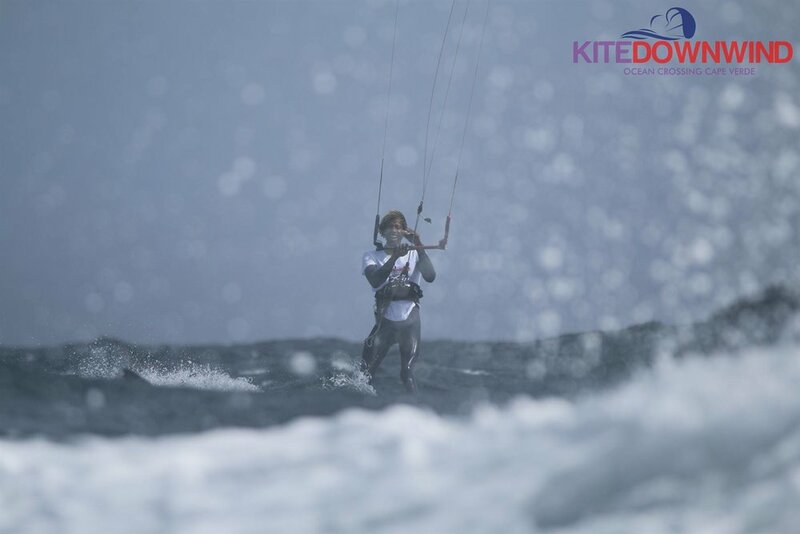 We arrive there around at midday, check in to the Hotel and go Kiting at famous Ponta Preta and Kitebeach. 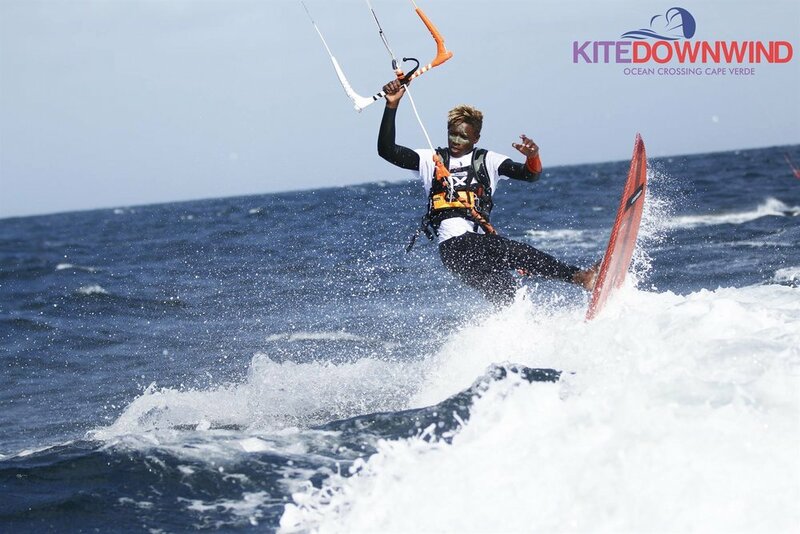 In the evening we have the mandatory safety meeting for the ocean crossing at the hotspot 32 Capo Verde with dinner and drinks. 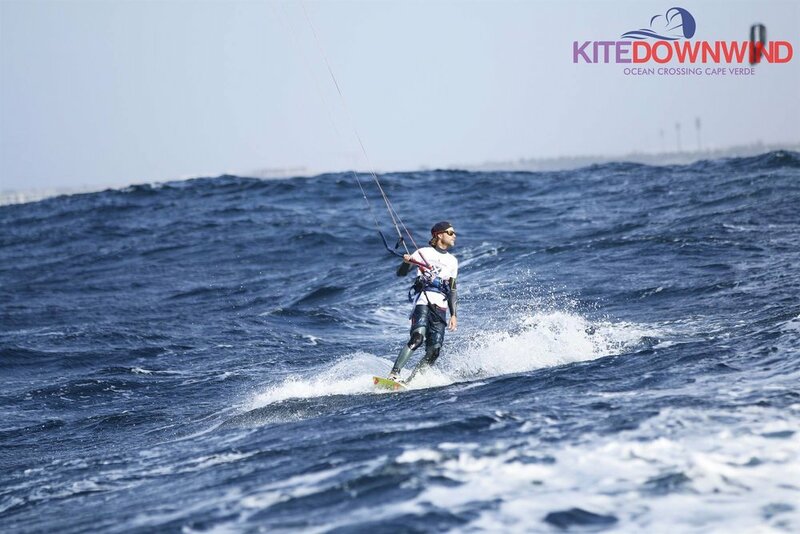 Day 5 - THE KITE DOWNWIND FROM SAL TO BOAVISTA Its the big day! 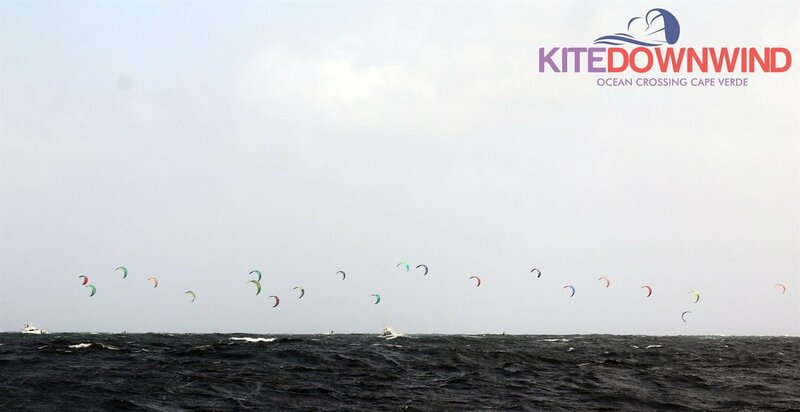 In the early morning we will be the first ones at Kitebeach at the Center of Mitu preparing our equipment. 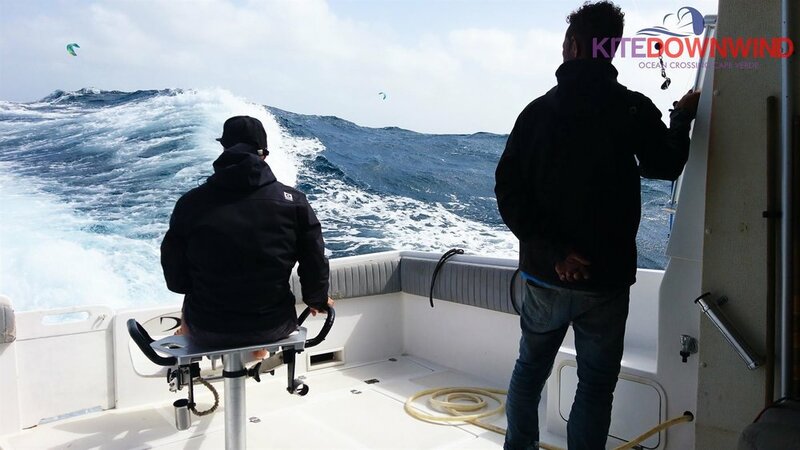 Around 09.00 we will leave, direction BoaVista, 75km trough the Atlantic Ocean. A journey of 3 hours followed by a number of safety boats. A once in a lifetime experience. On our arrival crowds are waiting for us on the beach and we will celebrate till late in the night. Day 6 THE BAY OF HAPPINESS After a slow morning we head to the flatwater bay Ponta Antonia and enjoy the rest of our day there. In the evening we will visit the Wakan Bar for the best cocktails in town and have dinner at the famous container restaurant at the Pontao of Sal Rei. Here we also decide our program for Day 7. Day 7 NO STRESS Program as decided the day before. 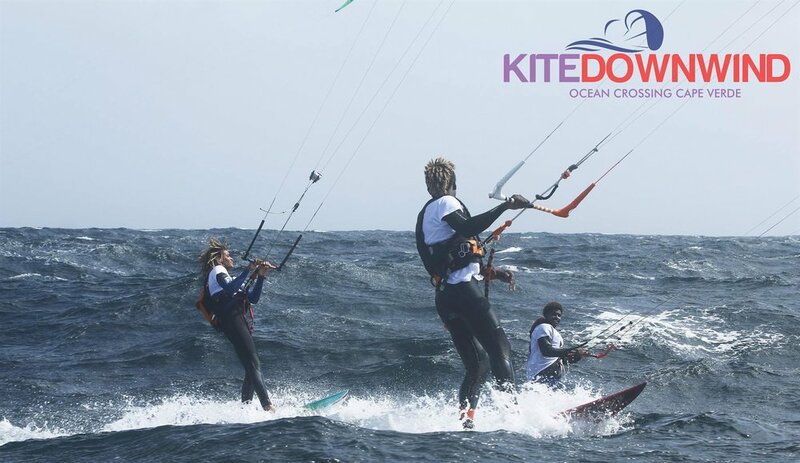 The Ocean Crossing from Sal to BoaVista inc. event Lycra, support boats, lunch, dinner and afterparty in Morabeza. + WHATS NOT INCLUDED ? 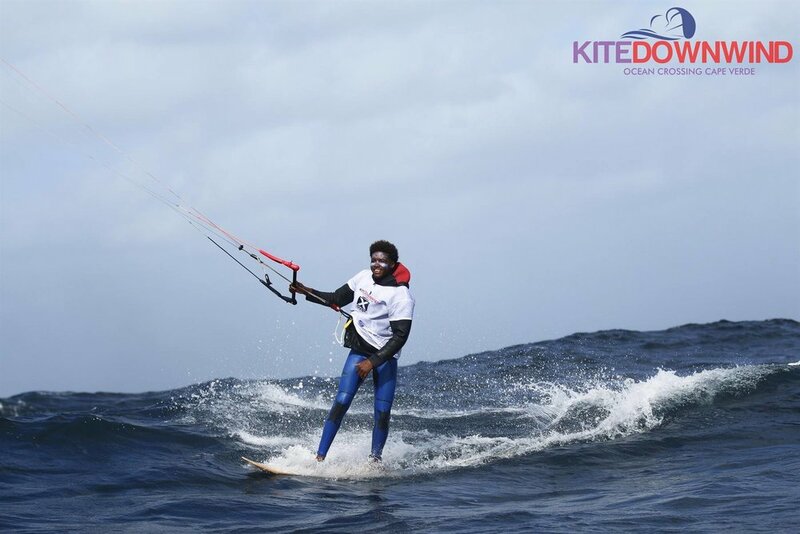 Kite storage, rescue service and SUP Rental at the Planet Allsports Center.